Following the success of last year’s inaugural Midlands Tool Show, the 2nd one takes place next month and we at Anglia Tool Centre couldn’t be more excited for it as the show’s main sponsor! Held at the Hawthorns, home of West Bromwich Albion FC, it is the power tool demonstration event for the Midlands. 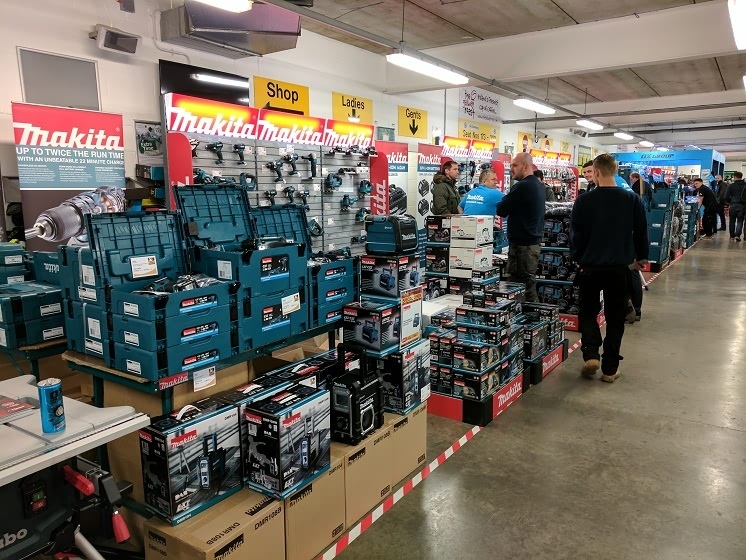 With live displays and exclusive trade show deals on power tools, hand tools and accessories this is an event not to be missed for tradespeople and DIY enthusiasts. The doors will be opening early on the Thursday evening, giving visitors the chance to attend outside of working hours. One of the highlights of the event is the extensive range of products on show from some of the biggest power tool brands. Makita, Bosch, Dewalt, Festool, Milwaukee, Stanley, Stihl, Trend and many more brands will be represented, with experts on hand to offer their considerable knowledge. See the latest product innovations in action, such as Makita’s new additions to their popular LXT range, while Festool demonstrate their product application solutions. You can also try Dewalt’s newest Flexvolt machines first hand. Furthermore, the show will include exclusive deals on power tools and accessories. 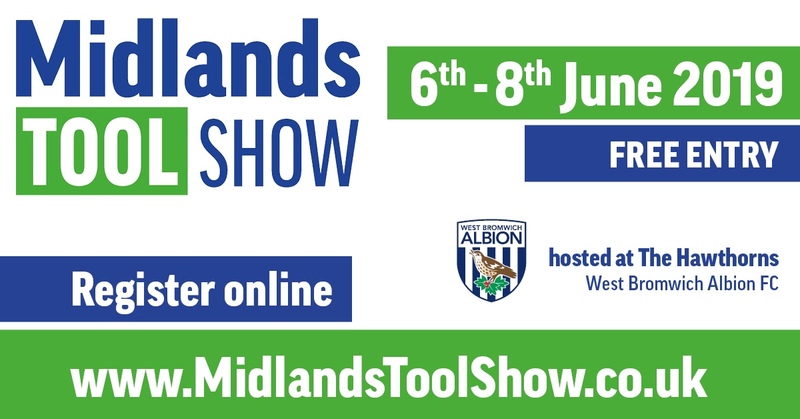 Entry to the Midlands Tool Show is free. You can register online below for your free tickets.